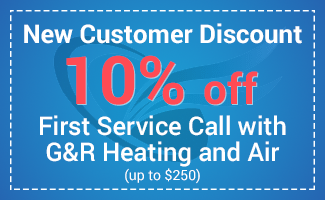 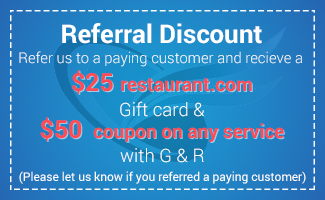 G&R Heating and Air is a family-owned and operated business that proudly serves all of Chicago’s Northwest Suburbs. 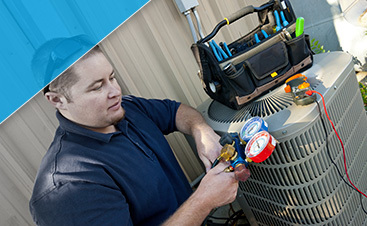 We personally care for each customer like our own family. 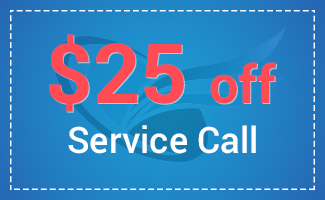 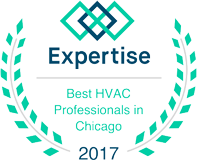 Give us an opportunity to assess and fix your heating and air conditioning systems in Gilberts, Elgin, South Elgin, St. Charles, and Geneva, IL. 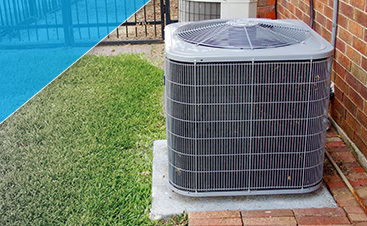 We’ll get the job done right when you call Rob at (224) 419-5324 or contact us today.